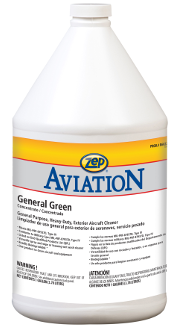 Special blend of cleaning agents formulated specifically to gently remove stubborn dirt and grease stains from aircraft carpeting and upholstery. Combination of detergents, emulsifiers, buffers, corrosion inhibitors and anti-soil agents is perfect for heavy line maintenance and cabin services requirements. Freeze is primarily used to remove gum and wax from carpets, car seats, sidewalks, school buses and desks. This product can be applied to cool circuit boards as a trouble-shooting measure. Particularly useful in Amusement & Recreation, Cleaning & Maintenance Service, Local Passenger Transportation, Car Washes, Eating Establishments, Child Care Services, and Hotels & Motels. A frigid blast of air in a can that freezes gum and wax solid, allowing it to be easily chipped away. Also ideal for cooling electronic circuit boards, small electronic components, as well as a forced-air duster. 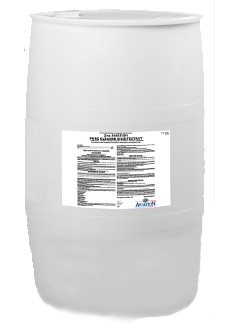 Safe, non-flammable, and non-corrosive. Aerosol product is easy to use and store. Instantly freezes gum and wax to facilitate quick removal. Will not stain fabrics or carpeting. Evaporates completely after gum or wax is removed. Completely non-flammable. No flash point or fire point. Invert can to blow dust, lint, and small particles from keyboards, cameras, circuits.